Make your own figurines, add water, glitter and shake. "Look it's snowing"
Are you ready for an adventure in making your own snow globe, these kits are designed to encourage children to be creative, offers communicational skills all you do is supply the big ideas and your imagination. 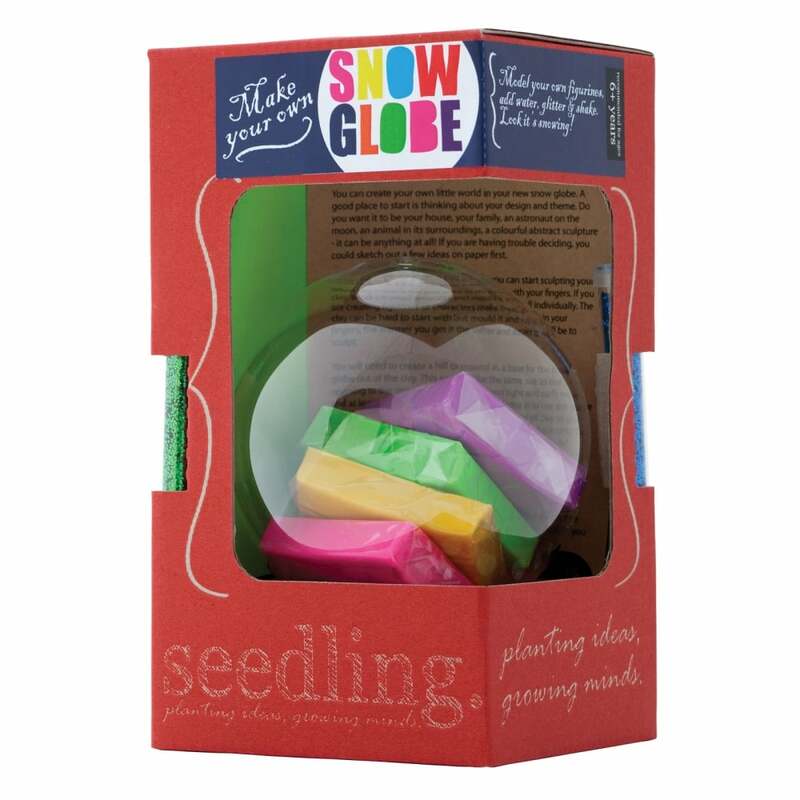 The kit contains: 1 plastic globe, make & bake polymer clay (colours may vary), snow globe stand, glitter and instructions.